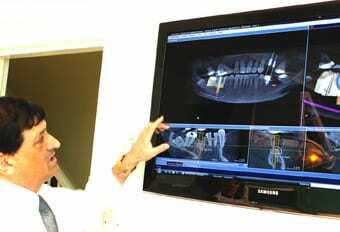 We aim to see each patient at a personal and mutually agreed recall interval and perform a full examination of both the hard and soft tissues and supporting structures of the oral cavity using diagnostic aids such as x-rays as and when appropriate. Where any abnormalities are detected then further investigations such as biopsies and actions such as referrals will be actioned. Following diagnosis and screening, patients are given an explanation of any items requiring attention, all appropriate treatment options and associated costs (where applicable) and the pros and cons of each option is explained. 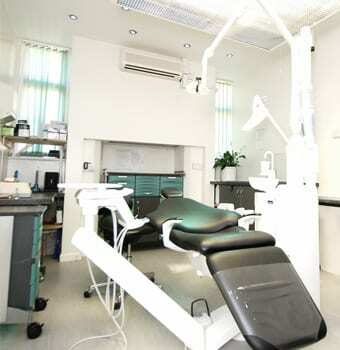 The kinds of services that we provide are consultations, x-rays, treatment of periodontal disease, routine restorative work such as fillings, inlays and onlays, endodontics, prostheses and some cosmetic work. If necessary, referral to specialist dental practitioners may be advised where the treatment required is more complex, such as in the case of implants, and also some more difficult instances involving endodontic and periodontal care. 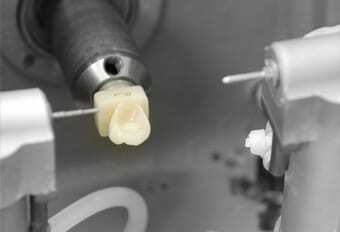 In the case of injury, temporary treatment may be provided to stabilise the mouth. Patients will be kept fully informed of proposed interventions at each point, receive itemised estimates of likely costs and consent will be sought at each stage. At all times we aim to provide a service based on prevention and develop a personal regime for each patient within this overarching framework. If a patient requires a surgical procedure at the practice, and we believe that this is within our skill set (such as routine or more straightforward surgical extractions and apiecectomies) then we will explain the procedure to the patient together with any associated risks and, if the patient wishes to proceed, obtain appropriate valid consent. Once completed, we will monitor the progress of the patient in accordance with the relevant clinical protocols to ensure that recovery is both full and uneventful. We aim to meet the routine and general dental care needs of our patients and try to achieve high levels of oral health through adopting a preventive approach. If the users of our services require or request to have a treatment or procedure that we are either unable or unwilling to provide, then we will either arrange for a referral or inform them accordingly. Promote a culture of good and open communication with patients so they can help shape our service provision. Providing feedback on all aspects of the service in a friendly and courteous manner.